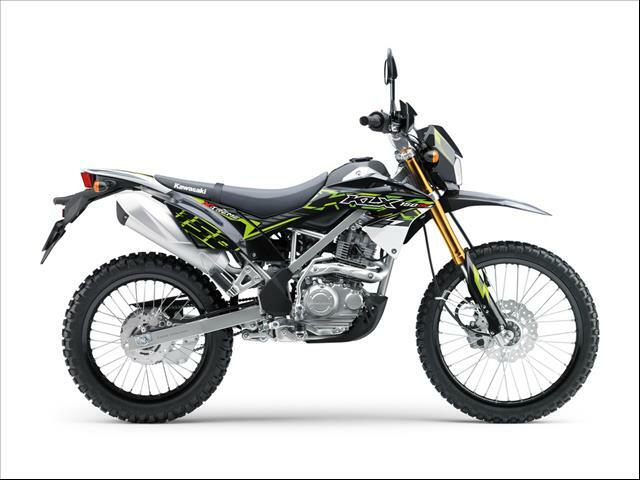 The KLX150BF SE wheels (21” front and 18” rear) and inverted front fork to offer an even higher level of off-road performance.A simple yet reliable air-cooled single-cylinder engine with electric starter nestled in a sturdy, highly rigid steel perimeter frame offers easy-access, hassle-free fun. Complementing the strong engine and box-section perimeter frame, the 21” front and 18” rear wheels enable the KLX150BF SE to more easily tackle all obstacles encountered. 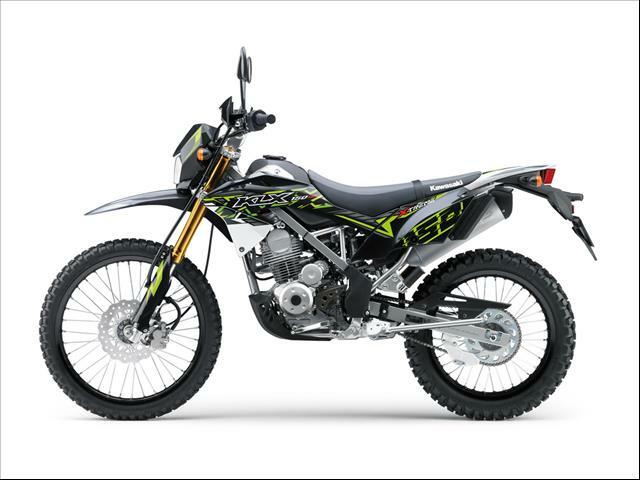 The KLX150BF SE offers a slim, compact package with a 870 mm seat height, comfortable riding position and low-effort controls, resulting in a bike that is easy to ride for new riders and satisfying for experienced riders. A new gold finish on the inverted front forks, new "X-TREME" graphics on the 2018 KLX150BF SE with the KX-inspired styling further adds to pride in ownership. 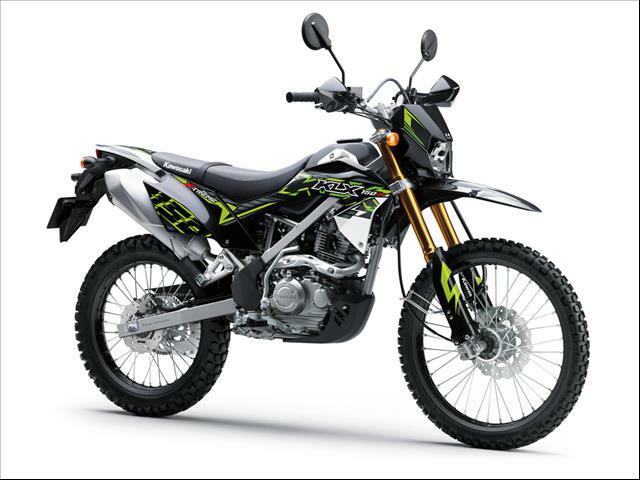 Fat bar handlebars, black alumite rims, hand guards, engine protector and frame guards round-out the additional features on the KLX150SE SE version. The KLX150BF SE is also Learner Legal throughout Australia..